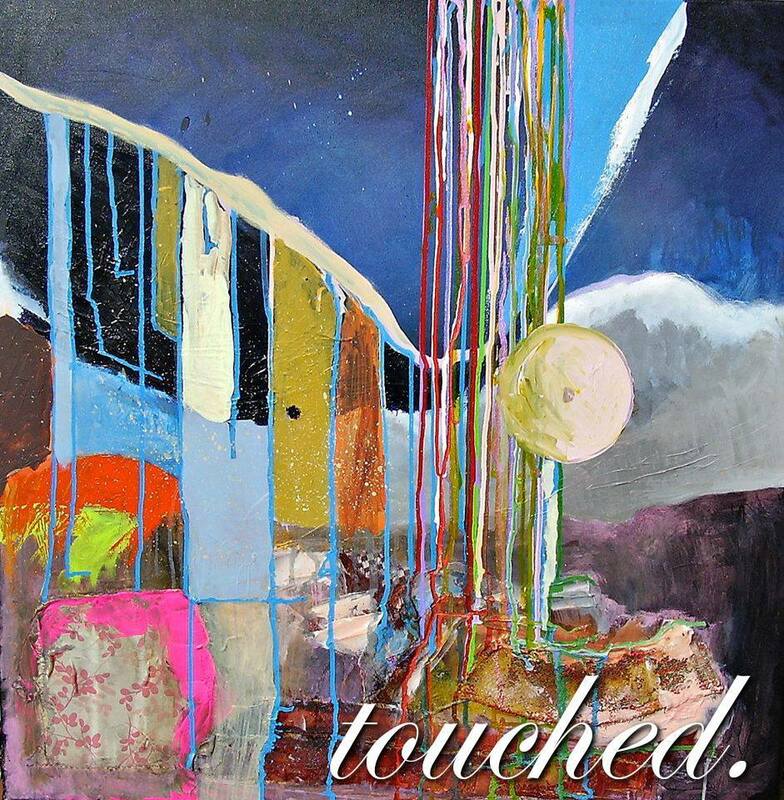 Over 100 of the most forward thinking artists in genres that span across all sorts of Electronica and classical ground have come together on the Touched. compilation, a charity release of which 100% of the profit goes to the MacMillan Cancer Support, which provides a foundation of care to individuals in the United Kingdom who are suffering from any form of cancer. Currated by Martin Boulton, known as Min -Y.Llan, Based on Bandcamp, which allows a name your own price sort of structure, there’s a minimum of £6 for the download which includes over 120 tracks, some from legendary Electronic recording artists Christ., The Future Sound of London, Plaid, Plone, 808 State, Jon Hopkins, George Sarah featuring Angela McCluskey, Arovane, VHS Head, Brothomstates, and Ochre. I’m honored to say that “Contagion” is included alongside these artists and a close friend of mine who goes by the name Scyye. 2ndMOUSE is also a part of this compilation and is an acquaintance whose music I am quite fond of as well. These are just some of the names and I’m encouraging you to like, follow, share, and download the Touched. compilation as a way to not only acquire a truckload of dexterous tunes, but to give back to an institution who have helped so many in the United Kingdom. I may be a United States based artist, but I know a good cause when I see one and this is one of those instances that has done an outstanding amount of work to comfort those who have unfortunately been affected by any form of cancer. Any arrangement in terms of helping those with cancer is something I deeply stand behind and could not be happier to have contributed to this cause. Click here to navigate to the Touched. Bandcamp page and give the compilation a download. Macmillan.co.uk for more information on Macmillan Cancer Support & here for the official Touched. website. Twenty20k.com for artist information, including a free “Contagion” download with four additional remixes. This entry was posted in 2020k Music, Sine Wave and tagged 2020k, 2ndMOUSE, 808 State, Angela McCluskey, Arovane, Brothomstates, Charity Compilation, Christ., Contagion, George Sarah, Jon Hopkins, Macmillan Cancer Support, Martin Boulton, Min -Y.Llan, Ochre, Plaid, Plone, Scyye, The Future Sound of London, Touched., VHS Head. Bookmark the permalink.